Anyway I think I'll post some achievement stuff here, I'm only at like 7k points or so and usually just play multiplayer. 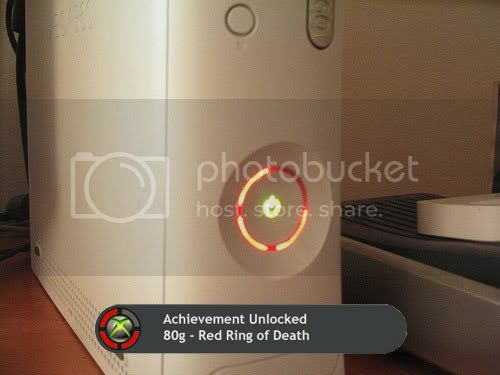 If I'm not playing multiplayer I'll somehow always end up doing something that doesn't get me achievements anyway lol. Axikal wrote: Here is where you can post your list of achievements, completed, working on, or not even started.